My mission is to provide the highest quality medical care in a comfortable, unhurried atmosphere. I offer a proactive, comprehensive approach to disease prevention and health management, and I ensure there is enough time at each office visit to address all of my patients’ concerns. I bring my years of medical experience as well as my judgment, expertise, and genuine interest to every patient interaction. I want you to be completely satisfied with every aspect of your care. For more about our services, click here. 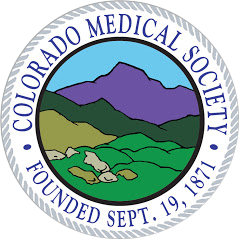 Assistant Clinical Professor at the University of Colorado School of Medicine. 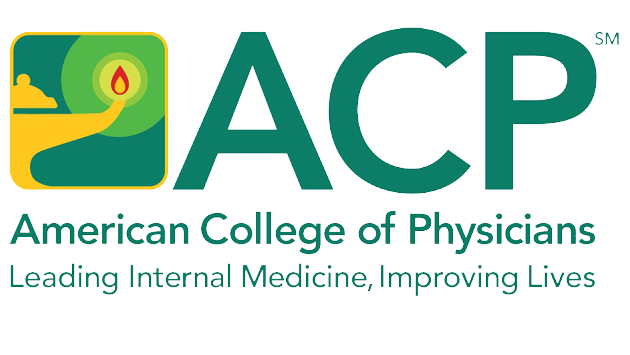 Fellow of the American College of Physicians (FACP). Completed internship and residency at Saint Joseph Hospital, Denver, Colorado. Graduated from the Mount Sinai School of Medicine, in New York City, New York. Dr. Erik Mondrow is married with two children. He enjoys outdoor activities with his family and friends, including running, skiing, biking and camping. For more information, please feel free to ask us a question on our Contact page.